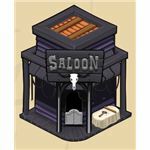 Earning rewards in Frontierville can gain you experience points and build your gold reserves. 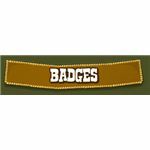 But if you want a flashier way to show off your skills in and around your homestead, this comprehensive list offers you a road map toward completing your collection of Frontierville badges. You’ve got the fastest finger in the West. Find out how it can earn you some bonus gold simply by clicking on bonus objects that pop-up during gameplay. 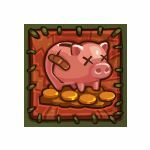 When settling your homestead, clobbering a variety of varmints comes with the territory, and can earn you rewards. You can’t rest on your laurels if you want to get ahead. Using up your energy is worth some extra pocket change. Variety is the spice of lfe and it will earn you some bonus gold too! Your eye for detail in finding lost homesteaders is practically worth their weight in gold! Extra! Extra! Publishing your Frontierville newspaper can wrangle you a wad of cash. Talk about frontpage news! 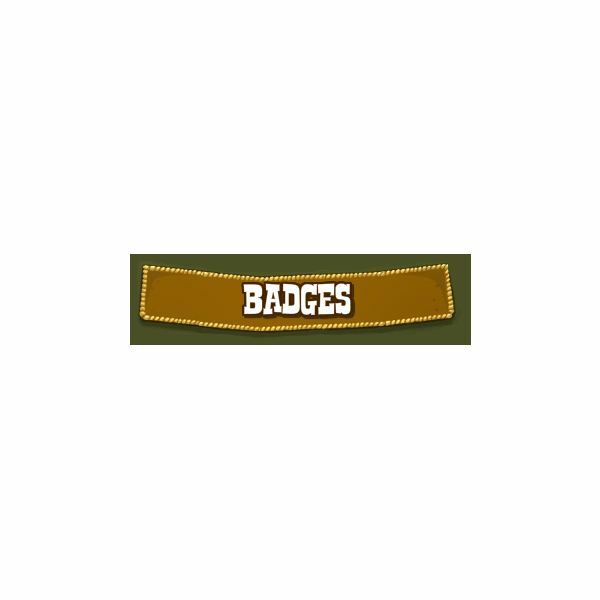 There are a series of Frontierville badges that you can earn when you apply points to your horse. Teaching an old dog new tricks will earn you some kibbles ‘n gold bits. 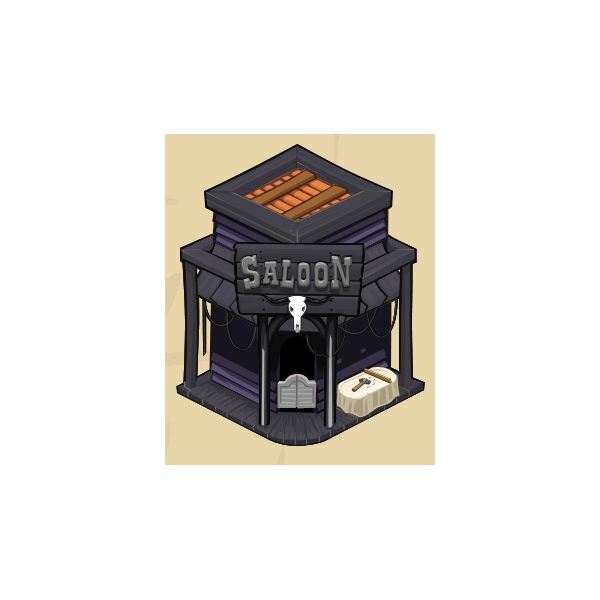 Your love of libations on the frontier can earn you a little bonus at the Saloon. 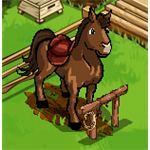 One of the more lesser-known Frontierville tips and hints is the opportunity to collect Limited Edition items. 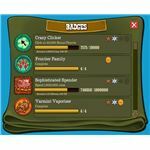 The Fireworks badge will make you think you are seeing stars when you line your pockets with a little extra loot. 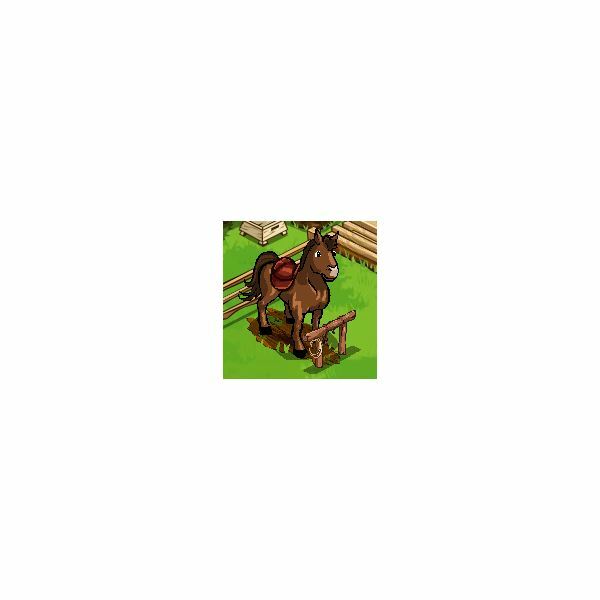 Earning rewards in Frontierville can gain you experience points and build your gold reserves. 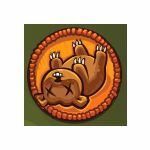 But if you want a flashier way to show off your skills in and around your homestead, this comprehensive list offers you a roadmap toward completing your collection of Frontierville badges.